When I read through the Gospels and get to the Parable of the Sower, I see kidney bean shaped seeds being thrown around by man very akin to Johnny Appleseed. I see their distressed faces as they maneuver around trampling feet and their tongues lolling out as their roots hit glowering rocks below the soil. I see them cowering away from mean weeds and, finally, their happy smiles as they luxuriate in rich, warm dirt. I see these things because we read The Seeds That Grew To Be A Hundred by Victor Mann over and over again when I was little. It wasn’t until I started reading that book, and other Scripture based books my mom had kept, to my own kids that I realized just how many mental pictures I associated with Bible stories came from reading things like the One Year Bible Story Book by Virginia Muir as a youngster. Realizing this has made me all the more aware of the words and pictures I’m feeding my kids about God’s Word. 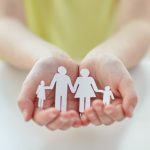 The six options below are unique and meaningful ways to introduce the Bible and it’s life-saving message to your family. They are the Bibles and books I turn to most and feel good about the mental pictures they will inevitably imprint on my kids. 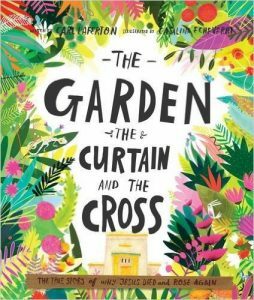 For the days you only have a few minutes to read, The Garden, The Curtain and The Cross tells the whole story of the Bible in the length of an average picture book. 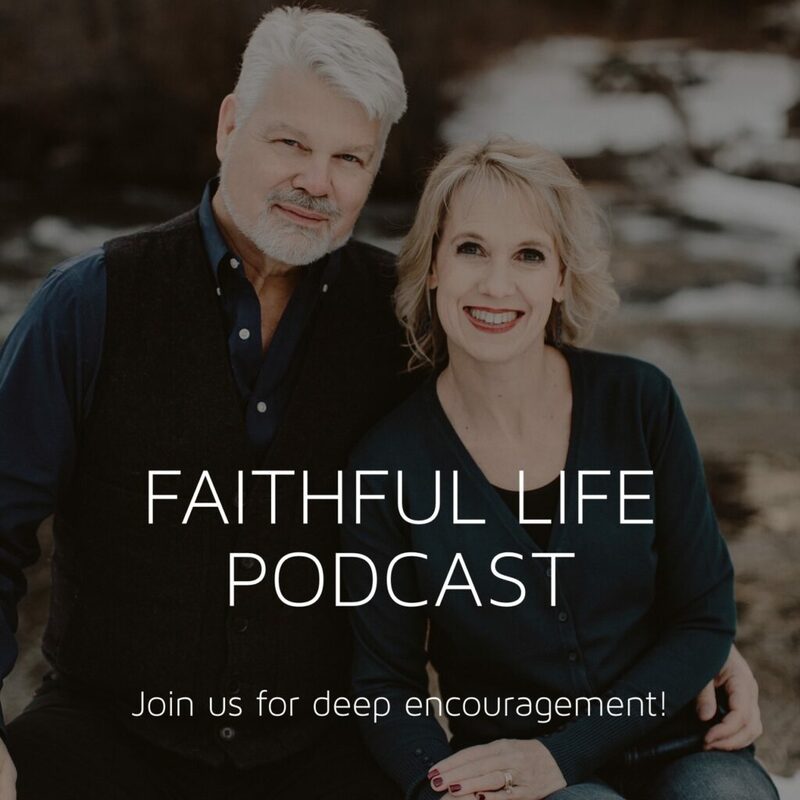 Instead of focusing on individual Bible stories, Carl Laferton shares the Gospel using the framework found in the title – the Garden of Eden, the curtain in the temple, and the cross. As someone who struggles with explaining things in a way little ones can understand, this book is an amazing tool. Not only are the concepts delivered in a simple straightforward manner (that even I found impactful as an adult), but the use of color to depict good and evil and the repetition of a couple key phrases add additional pathways for children to understand the Good News of Jesus. 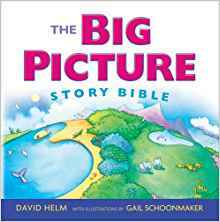 Unlike other kids Bibles that focus on specific stories, The Big Picture Story Bible uses the people and events in the Bible to explain, you guessed it, the big picture of God’s redeeming love. 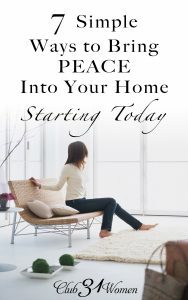 Emotions, consequences and meaning are all conveyed with color and simplicity in a big (roughly a 9 inch square and over 400 pages) format that makes it fun and engaging. While The Big Picture Story Bible shares features such as saturated, colorful illustrations with The Jesus Storybook Bible, there is less text which may be beneficial for younger (or wiggly) kiddos. I especially loved the theme of the Word woven throughout the narrative of this Bible. Helm keeps pointing back to the power of God words, the importance and impact of our own words, and the significance of the Word. My brother’s copy of The Picture Bible is housed in a Ziploc bag in my parent’s barn waiting for his future kids to enjoy. I think they’ll understand just how well used and loved it was by the missing cover and pages separated from the binding. This rendition is shaped like a traditional Bible but instead of being filled with thousands of words, The Picture Bible is filled with thousands of pictures. 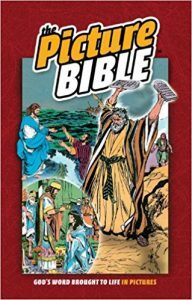 Bible stories are told in a comic book style layout with boxes of narration, colorful illustrations and conversation bubbles. The text doesn’t sugar coat the betrayal, death, and cruelty found in the stories so reading aloud may be best for the older set. One of my favorite things about this Bible is how well the illustrations convey emotion. Discussing how the characters are feeling in the stories adds another avenue for kids to process the Bible. “Every story whispers his name,” reads the tagline of this beautifully written tribute to Jesus, the One at the center of God’s story of salvation. 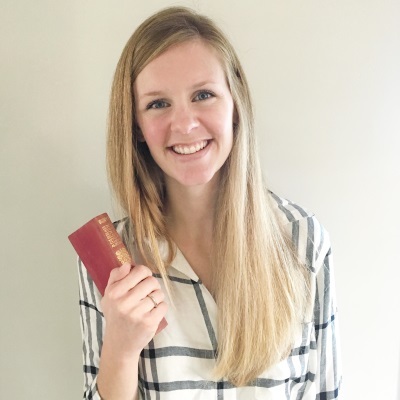 Sally Lloyd Jones has crafted a Bible that gives children and adults alike a vocabulary of faith based on God’s grace and love. She is a funny and talented wordsmith who deftly weaves the Old and New Testament into a unified narrative that points to Jesus. The illustrations are rich and vibrant with people reflecting the diversity of the time and place. 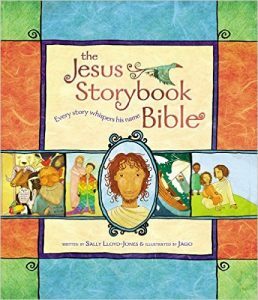 This Jesus Storybook Bible is a fresh perspective no matter how many years you’ve been reading God’s Word. Also written by Sally Lloyd Jones, Tiny Bear’s Bible is an infinitely cuddleable board book whose soft, furry exterior will make your little ones reach for it over and over again. On one side of each double page spread is an illustration of a Bible story (five from the Old Testament and five from the New Testament) and the other has text plus an illustration of tiny bear. In typical Sally Lloyd Jones fashion, the text is creative (and rhyming!) and gets right to heart of each story. 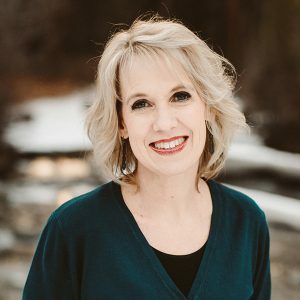 She wraps up every story by applying the main truth to Tiny Bear, making Scripture easy to connect with for a young audience. 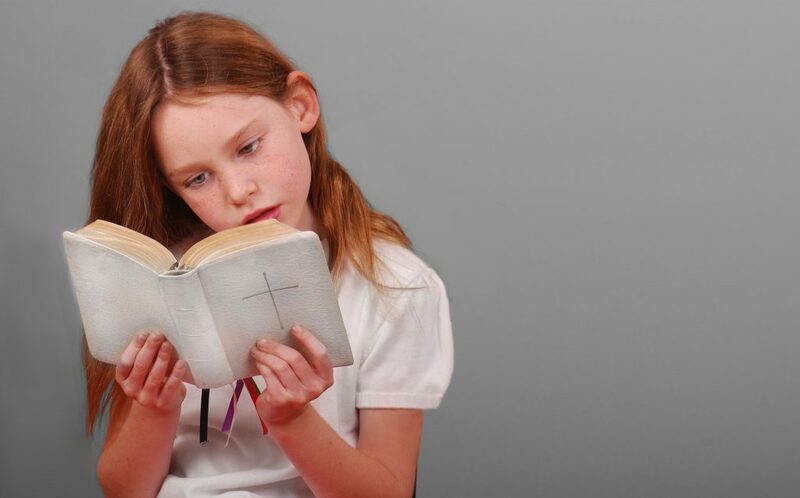 Equipping children with Biblical literacy and instilling in them a love for God’s word – don’t we all want that for our children? That’s the mission of Kids Read Truth (from the creators of She Reads Truth). 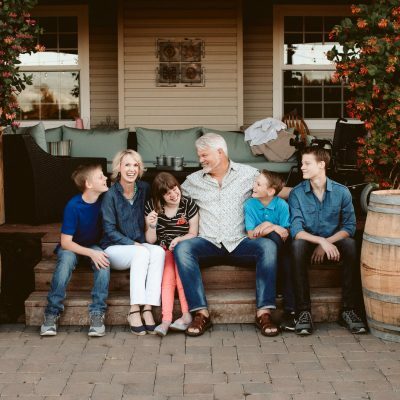 Their growing line of scripture cards and activity books are designed with the same commitment to beauty and truth that infuse all of the SRT reading plans with an added dose of whimsy. I especially love Kids Read Romans, a daily reading and activity book geared towards kids 5-10. 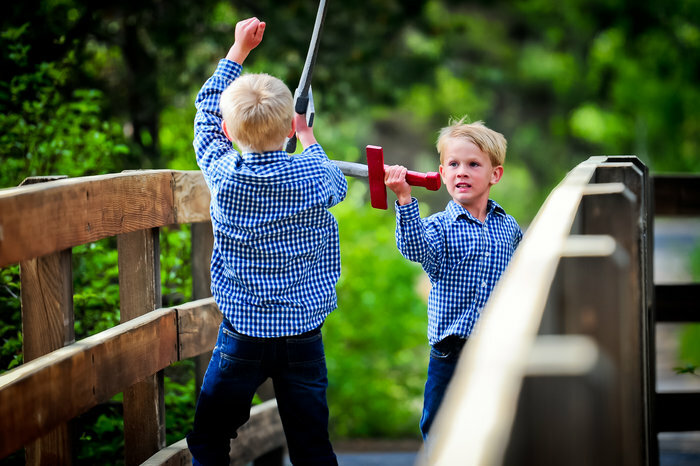 The 96-page, 8×10” book walks kids through the entirety of Romans and includes activities, games, and puzzles relating to the daily verses and a weekly emphasis on the steps of the Romans Road to salvation. Plus, the book is full of fun illustrations and a set of full color stickers. Please tell me I’m not the only one… Do you have any mental images associated with Bible stories?